Practices that build a stable Earth foundation for living an embodied and creative life. This program features Sarah’s remarkable blend of dynamic yoga movements, Yin-style held postures and skillfully guided meditations. Leading a balanced life starts from the ground up, and there is no better way to ensure that you are grounded and balanced than with this Insight: Yoga Earth program from Pranamaya. This practice is led by Sarah Powers, who is a world-renowned yoga instructor and cofounder of The Insight Institute. Sarah’s unique approach to Insight Yoga: Earth interweaves yoga, buddhism, taoism, and transpersonal psychology for a practice that benefits the body, the soul, and the mind all in one session. Sarah believes that wellness starts from the inside out—a philosophy that deeply informs her practice and her instruction. You are sure to feel restful, at ease, and calm after moving through the poses and meditations offered in this yoga series. The yoga practices featured on the Insight Yoga: Earth program focus on drawing stability from the earth, which is complemented by the space of the sky above us. These two forces are combined in a series of movements and meditations that increase chi movement through the whole body, help you explore your awareness, and increase circulation in the spine and in the abdomen. A convenient and supportive way to help you bring your practice from the studio to your home, you will find yourself both restored and enlivened by this wonderful program. 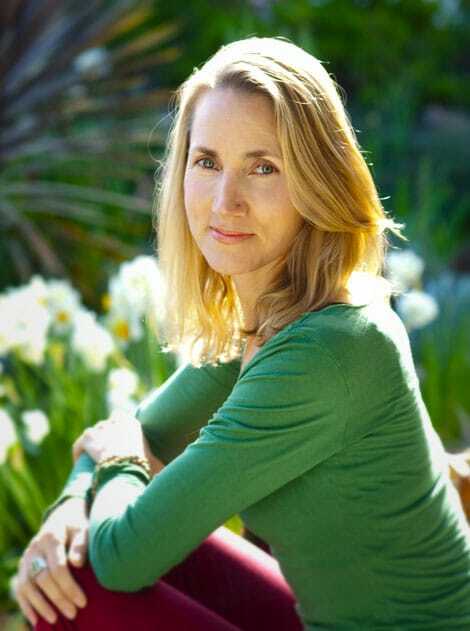 World-renowned yoga instructor and Insight Yoga founder, Sarah Powers masterful and popular style of teaching interweaves the insights and practices of Yoga, Buddhism, Taoism, and Transpersonal Psychology into an integral practice to discover and enliven the body, heart and mind. Her yoga style blends both Yin and Yang, influenced by Viniyoga, Ashtanga, Iyengar teachings, and QIgong.